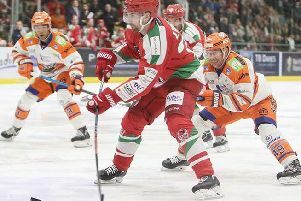 Ice hockey fans should spare a thought this weekend for two Elite League clubs, who finish their regular season with a crazy schedule of travel and matches. 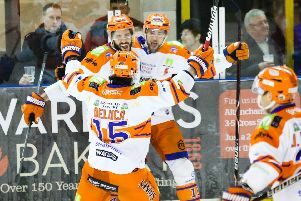 Steelers are on their way to the play offs after winning the last home league game of the season. 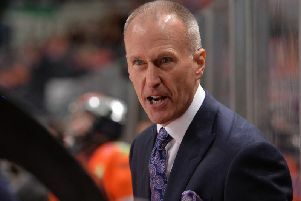 Tom Barrasso saying benching Swedish defenceman Jonas Fredrikkson was an example of one of the burdens players and coaches have to face. 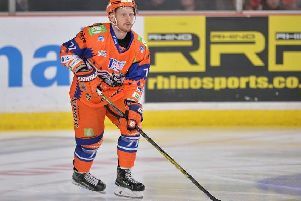 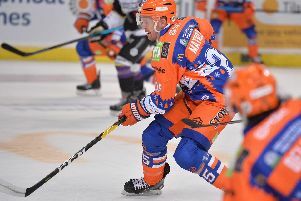 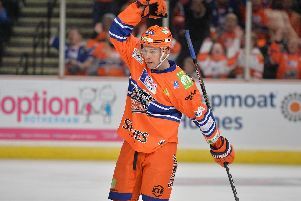 Sheffield Steelers have received mixed news over Ben O'Connor. 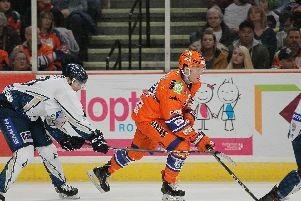 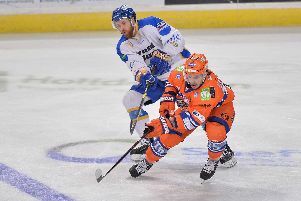 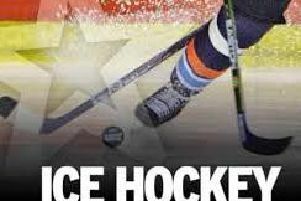 Sheffield Steelers might not be galloping towards the Elite League title this year. 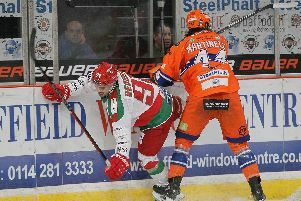 Sheffield Steelers were toasting their first win of the season over title favourites Cardiff Devils this evening. 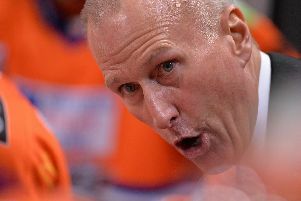 Tom Barrasso knows a thing or two about goaltending. 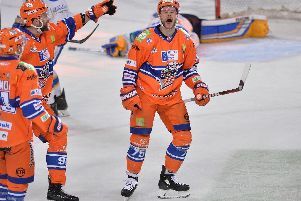 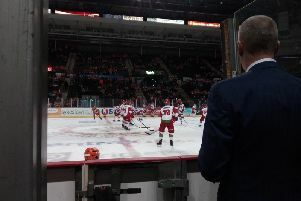 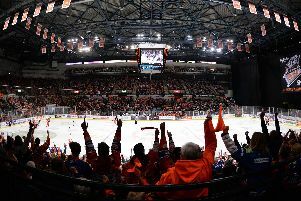 Tom Barrasso has paid tribute to the "amazing" fans of Sheffield Steelers. 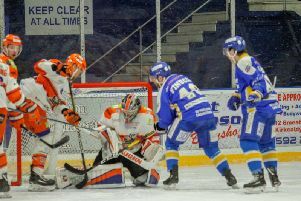 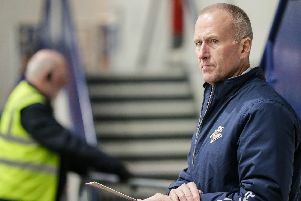 Tom Barrasso says he is enjoying the challenge of managing Sheffield Steelers playoff push - as the club's ownership interviews his potential replacement. 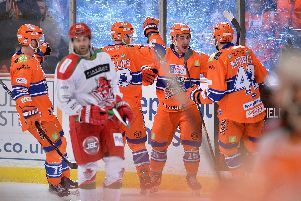 Sheffield Steelers hope to make their noisy home advantage pay this weekend as they plan a hot reception for Cardiff Devils.